As St. Paul wrote, “I came to you in weakness with great fear and trembling. My message and my preaching were not with wise and persuasive words, but with a demonstration of the Spirit’s power, so that your faith might not rest on human wisdom, but on God’s power.” (I Corinthians 2:3-5) At a time when Japan was struggling to recover from World War II, education and economic crisis affected most Japanese. 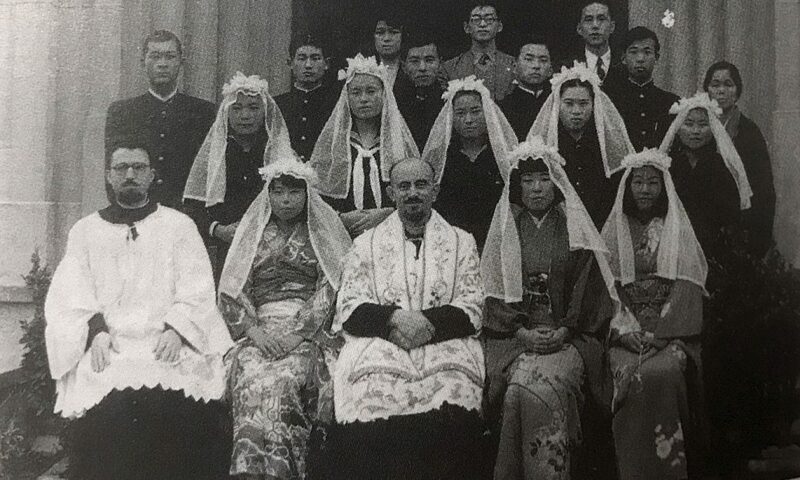 In this context, the Xaverian Missionaries began to work in Japan in 1949. 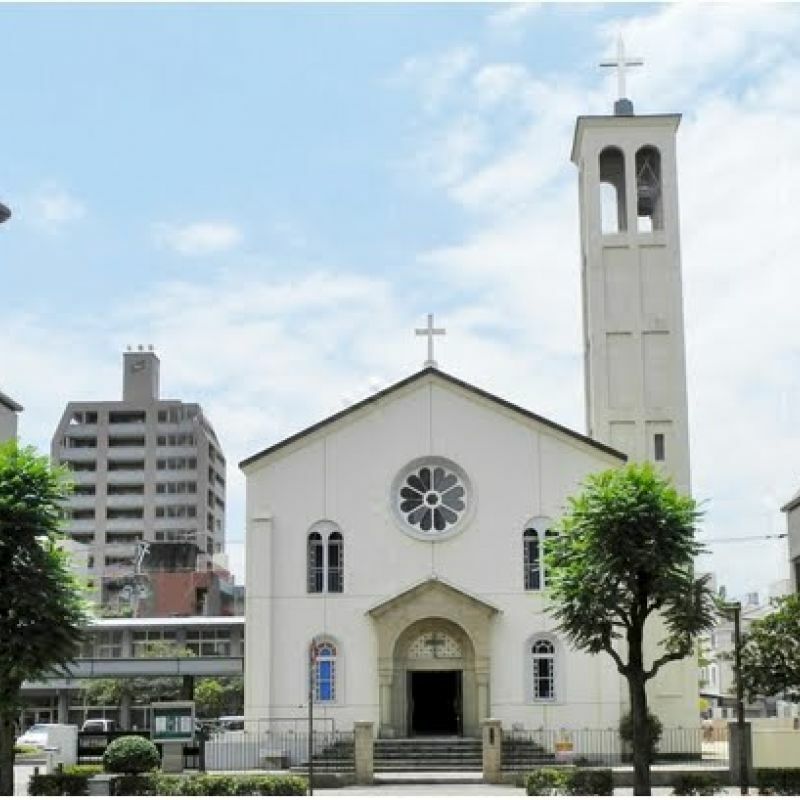 On March 8, 1954, it was decided to start the work of evangelization in the Miyazaki area. 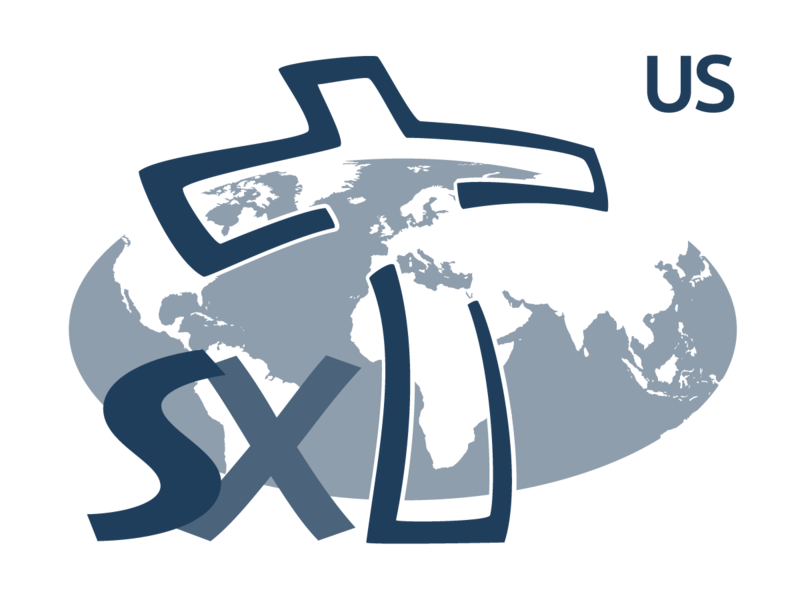 The Xaverian Missionaries who began this work were expelled from China previously. Paul’s passage aptly describes the feelings of those early days in Japan. For the Oita Diocese, our men began the work with the support of many people. 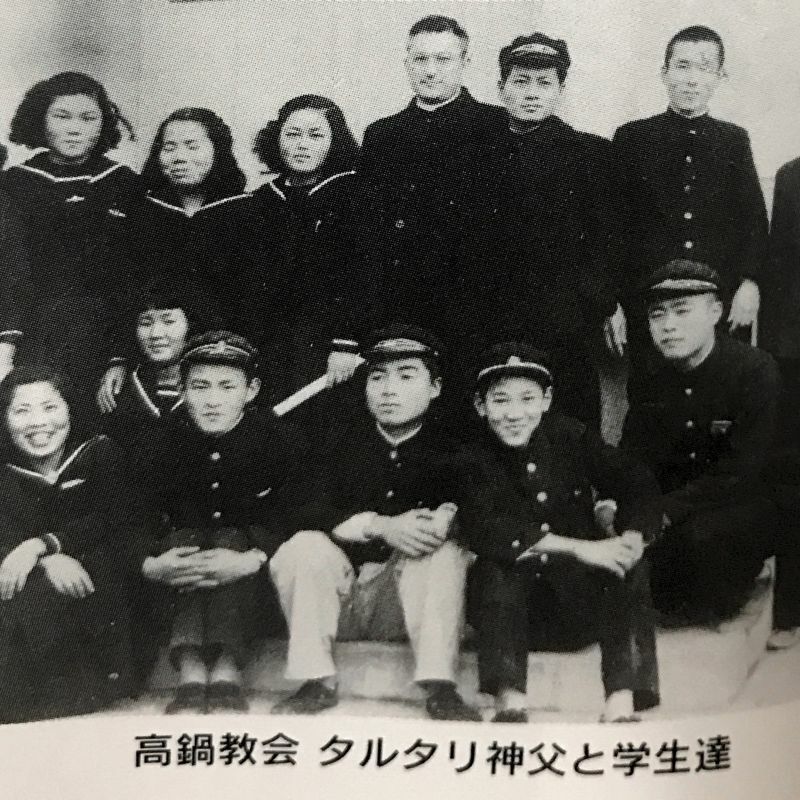 They took over parishes began by the Salesian Missionaries in Miyazaki and Tano, which became home bases for a missional outreach to TAkanabe, saito, Kobayashi, Nichinan, Miao, Kushima and Nami Miyazaki. The way in which they would come to know many Japanese families was through Kindergartens. In 1953, Father Tartary (pictured above), along with two other confreres used bicycles and the bus, and walked long distances in their missionary work. They visited families, dedicated masses, and visisted the sick. 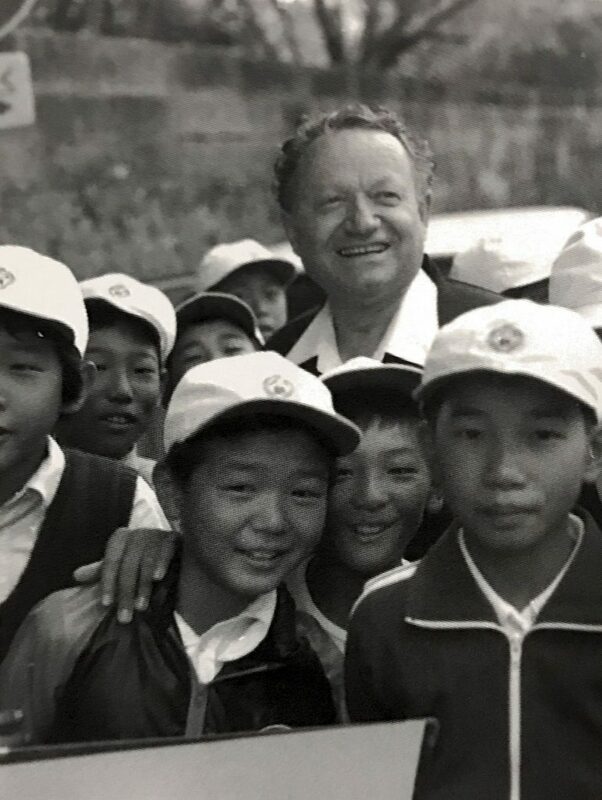 Another Xaverian Missionary (unable to locate name) visited Saito for the first time from Takanabe Church and build a church and educational facility. On June 24, 1956, the first mass said on the second floor of Tomita clinic in Saitrobaru. Saishin kindergarten was completed by 1959. The Church was finally completed in April 1964. In Hinata, Catholics walked to Miyazaki for mass, along with their lunch boxes on Sundays. 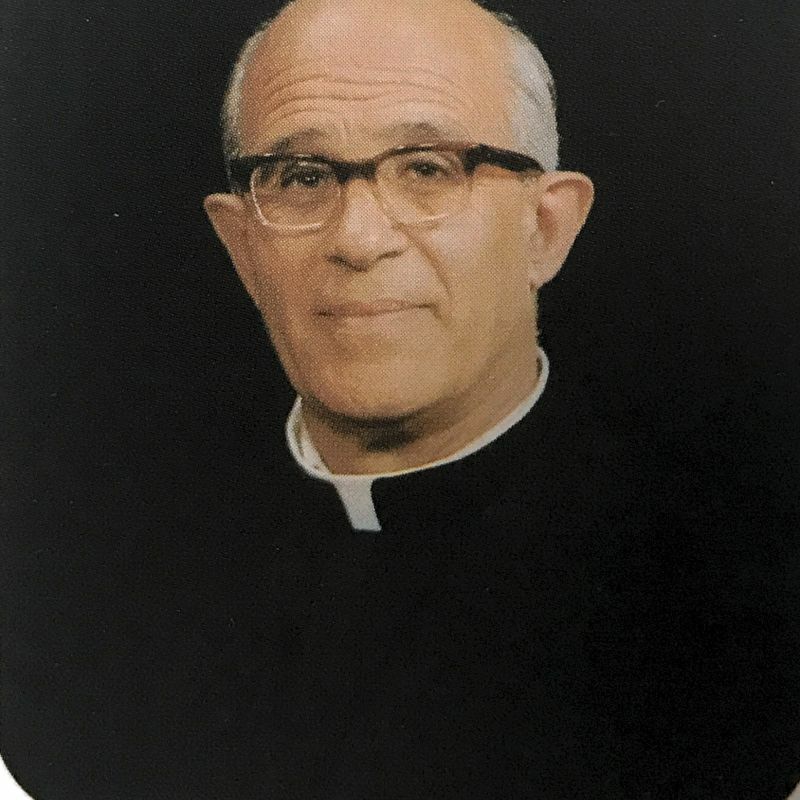 In 1952, Fr. 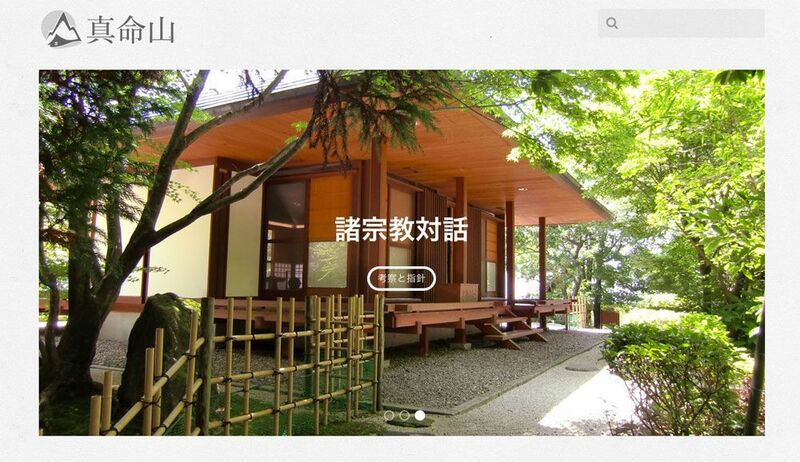 Fan bought land in the town of Kusadobu and opened a marvelous church. 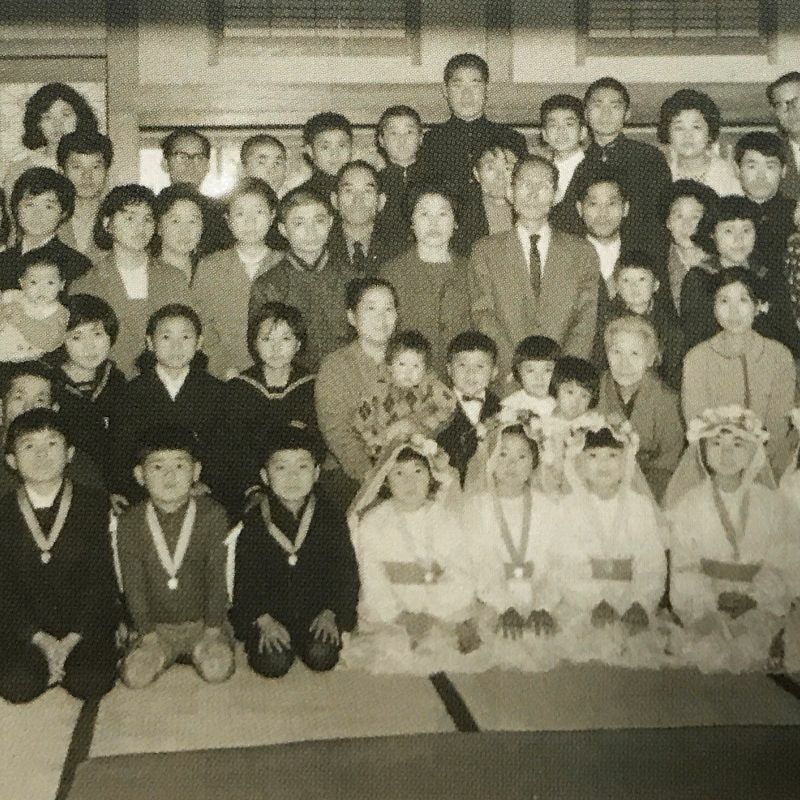 In 1957, a kindergarten was added and it was renamed the Hyuga Church. In April of 1951 Fr. Berlini led a small and strong Catholic community that included a youth association and a hospital for leprosy (Hansen Disease) patients. Fr. Di Napoli built this church in 1959. It was a community that began with six people. There is the statue of the Virgin of Hua Chima, of which the church is dedicated. Later he build Kushikama Church in the neighboring area of Kushima-shi in 1987. The Shinmeizan Centre of Spirituality and Interreligious Dialogue is situated in the midst of woods on the southern hills of the town of Nagomi, on the island of Kyushu. At the West, the Ariake inland sea, beyond which, on sunny days, one can see the Shimabara peninsula and the volcano Unzen; faraway towards the South, part of the city of Kumamoto and the Kinpo mountain can be seen; and, towards the East, the outer ring of the volcano Aso. The view towards the North is closed by a circle of hills covered by forests. Shinmeizan was founded in 1987 by Xaverian Missionary Fr. Franco Sottocornola with the cooperation of Ven. Tairyu Furukawa, founder of the Buddhist Temple Seimeizan, in Tamana, (Kumamoto) dedicated to the memory of Dr. Albert Schweitzer.